Publications | DR Yiota: The BLOG because pursuing a JOYful life is a journey worth taking! Dr. Yiota is currently writing a collection of memoirs of her life with her twin sister Elizabeth. 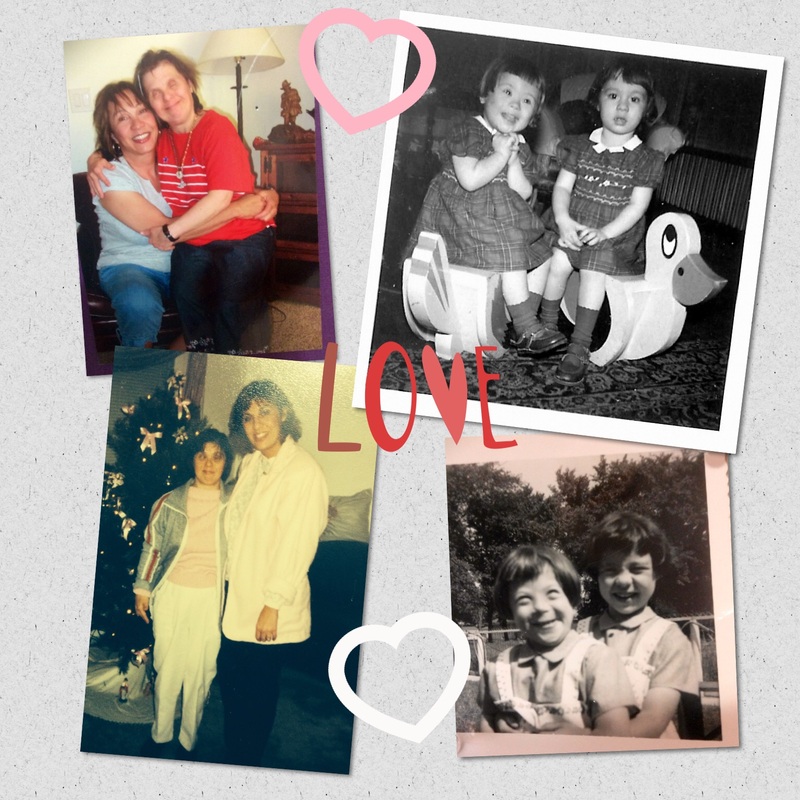 This is a story of unconditional love and devotion between one sister with a Ph.D. and one sister with Down Syndrome born just five minutes apart. You will smile, laugh, and cry as you get to know the twins who were best friends and soul mates for over 60 years. The Two Twin Sisters is due to be released sometime in 2017. Thank you for commenting, Kathleen! Life struggles have slowed me down and I am hoping for this year. I wish you, Elizabeth, and your family a most wonderful 2017 filled with hope and blessings galore! I was checking in to see if there was an update on your book. I have a daughter Elizabeth, almost 16 with Ds, and she has two older sisters who I know would also be interested in reading this book!